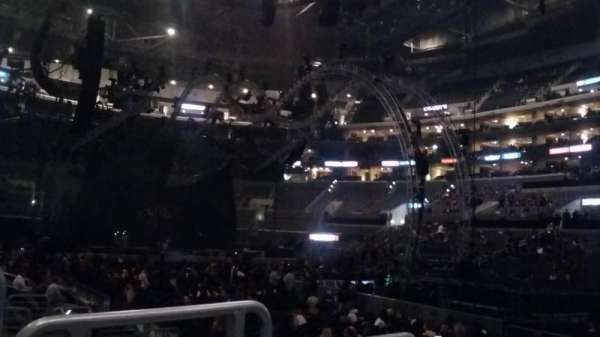 Not quite the last row! 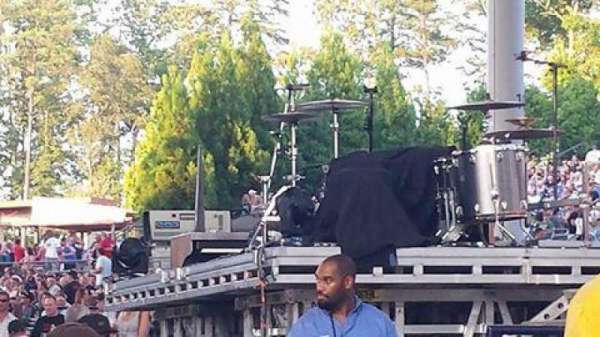 There was GA in front of these seats. 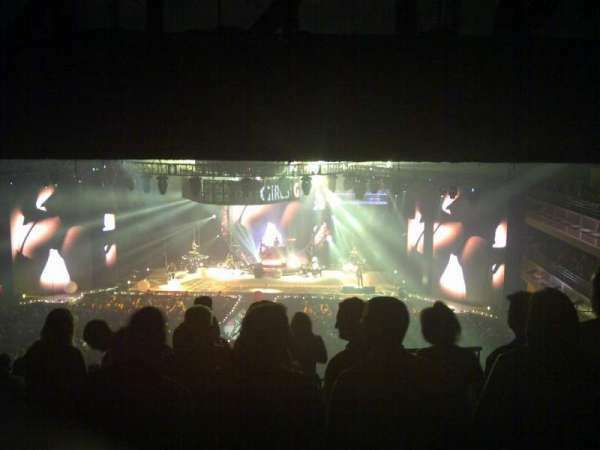 Lower numbered seats in this section are towards center stage. 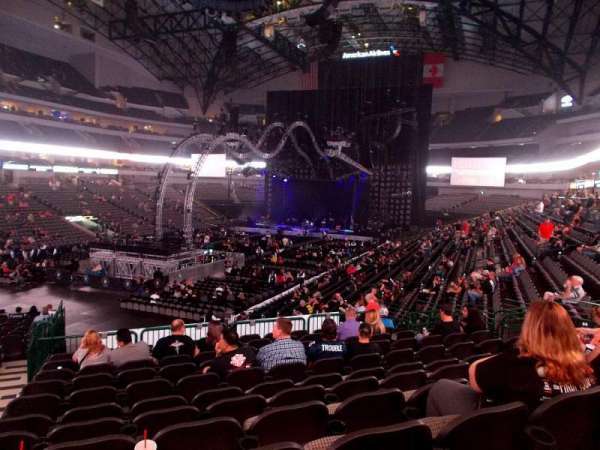 Great seats on the aisle closest to stage. 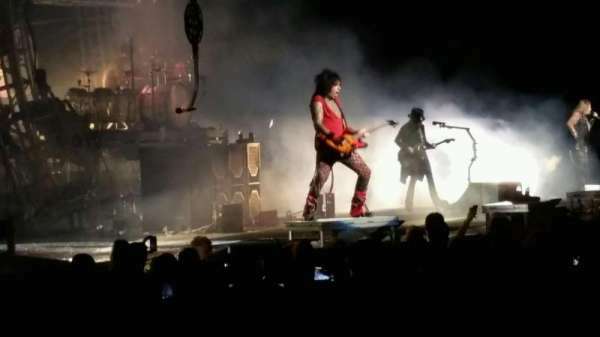 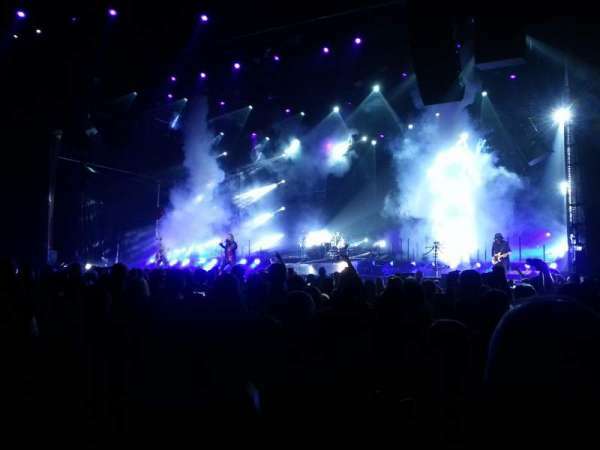 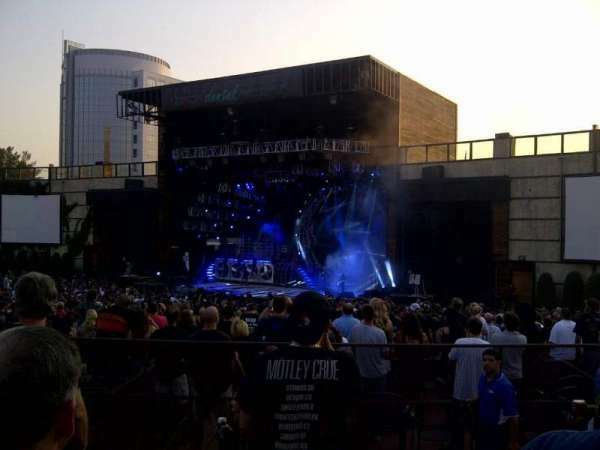 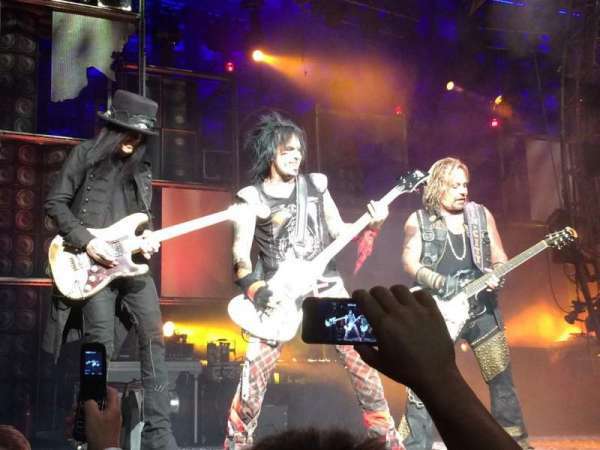 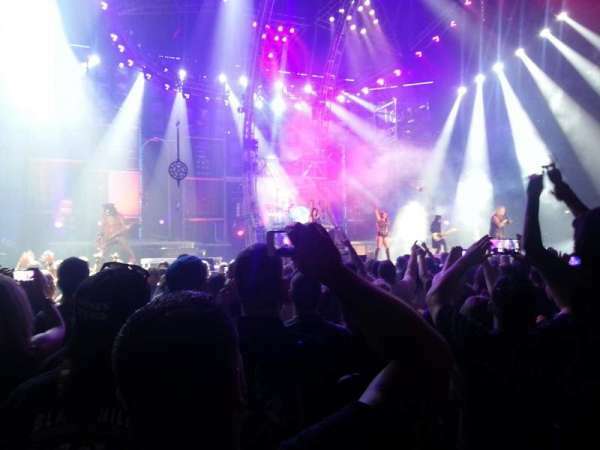 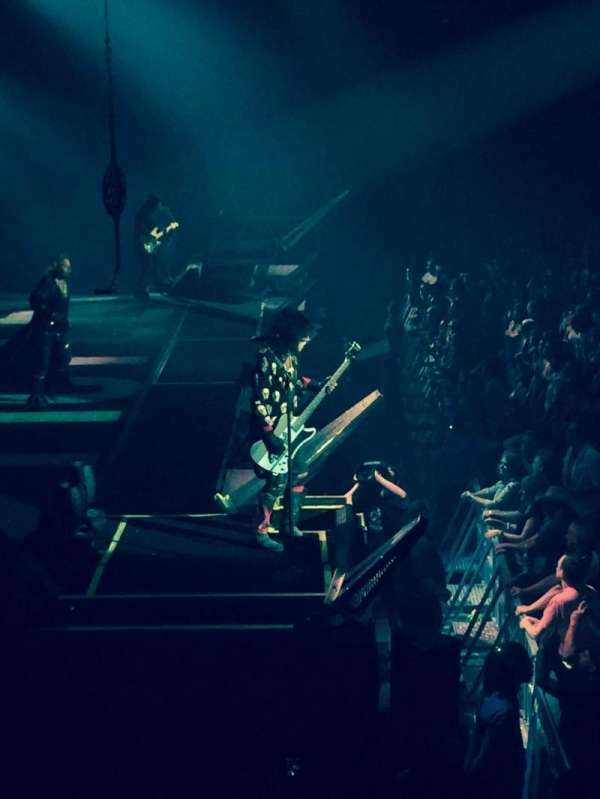 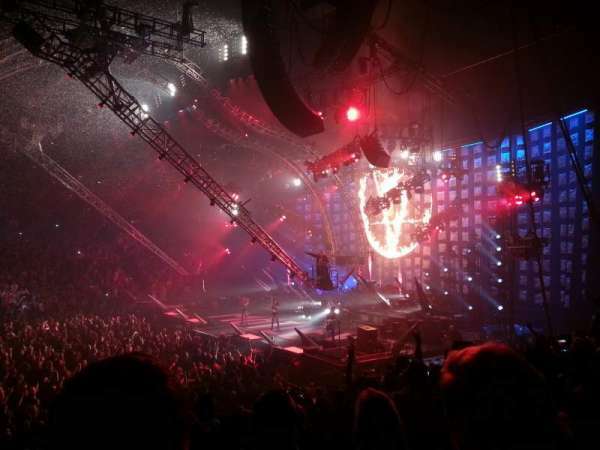 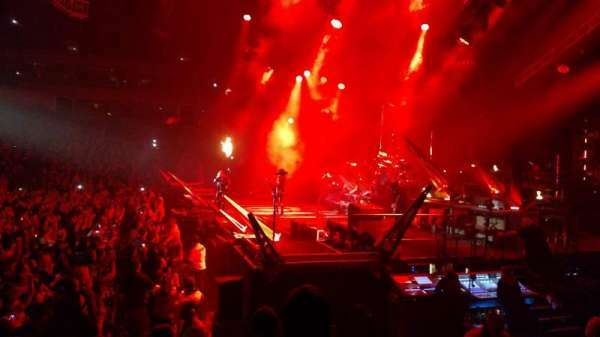 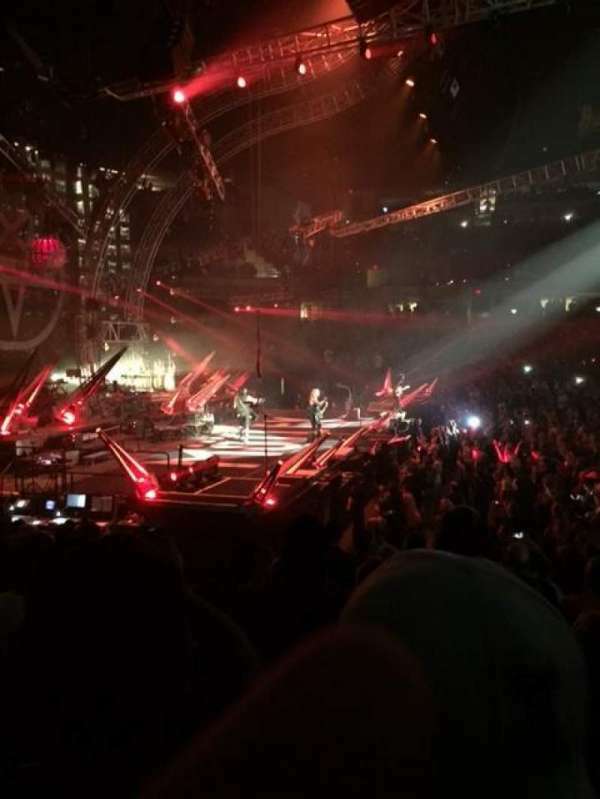 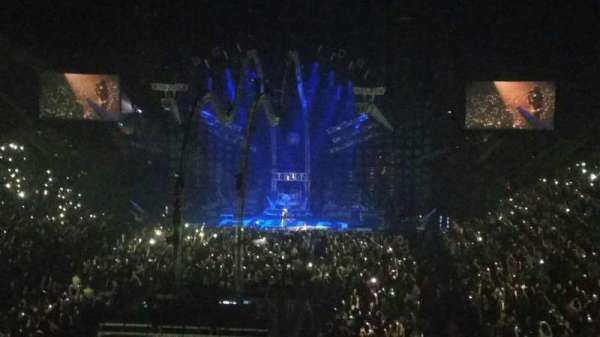 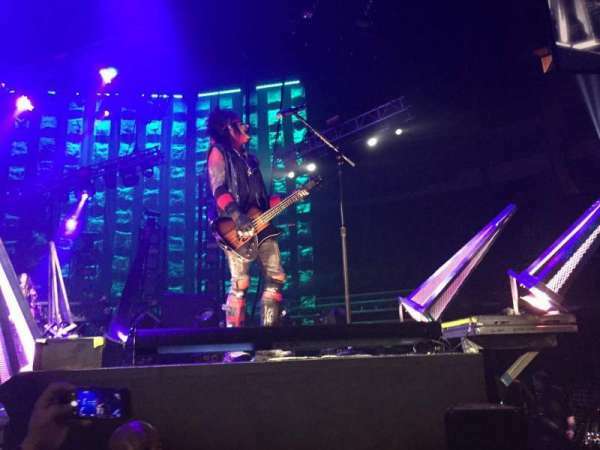 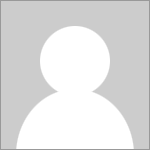 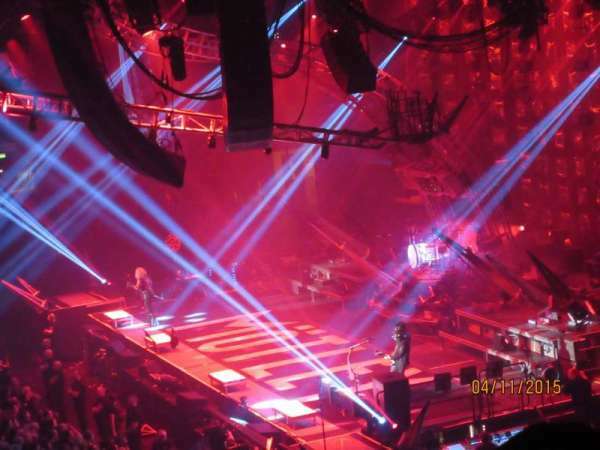 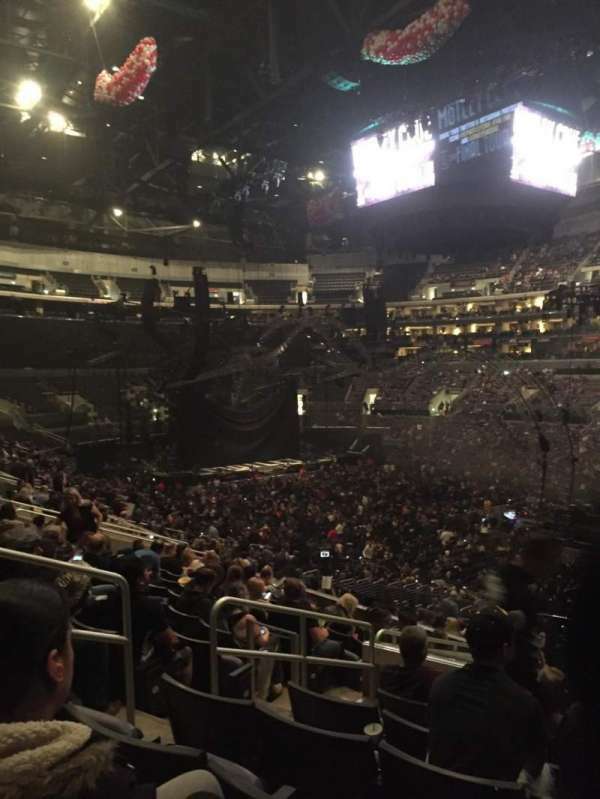 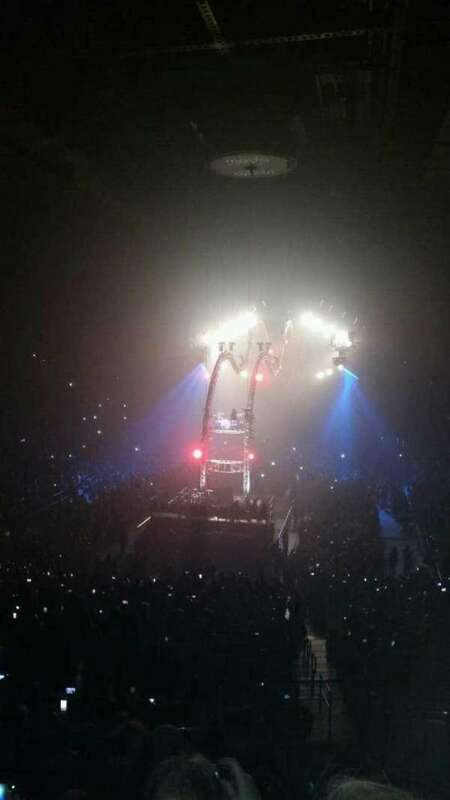 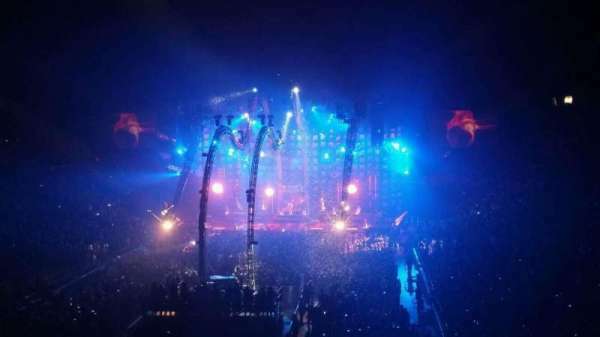 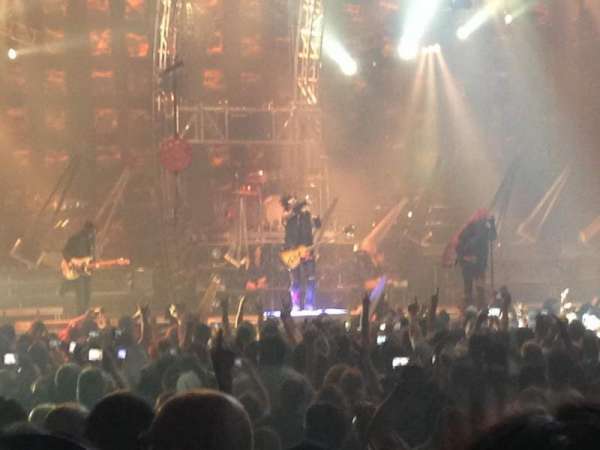 Motley Crue tour: The Final Tour - "All Bad Things Must Come To An End"